By The DivaGals | April 11, 2019 | Dish! Breaking News! After 20-plus years of marriage, Wendy Williams has filed for divorce from husband Kevin Hunter, Page Six reports. We hear that the royal baby’s birth may be shrouded in secrecy. 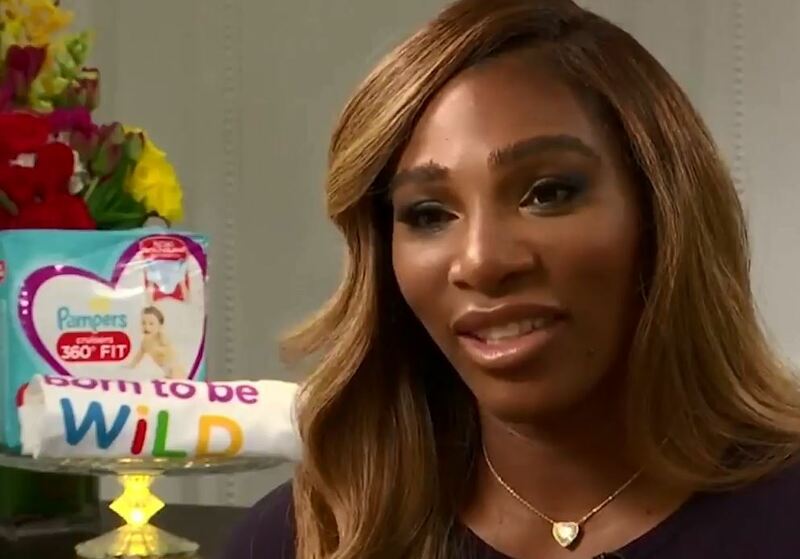 Serena Williams shot a cute Pampers commercial with her wild-child daughter! This year’s Coachella line up is hot. 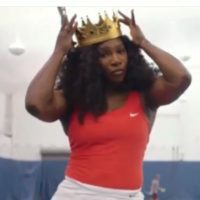 Expect Beyonce, Childish Gambino, Arianna Grande, Janelle Monae, British rockers The 1975, country superstar Kacey Musgraves, Latin trap phenom Bad Bunny, rock veterans Weezer, stoner rappers Wiz Khalifa and Kid Cudi, Aphex Twin, Jaden Smith and rising newcomers Billie Eilish, BLACKPINK and Soccer Mommy. BLACKPINK are the first female K-pop act to perform at Coachella.